Bio: She speaks standard German - Hochdeutsch - but can also do dialects. 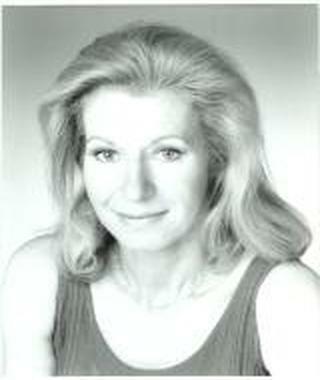 Aletta has recorded many corporates, commercials, narratives, dramas for the BBC, cartoons for CD Roms and video games. Description: Aletta's voice is young, warm and vibrant.